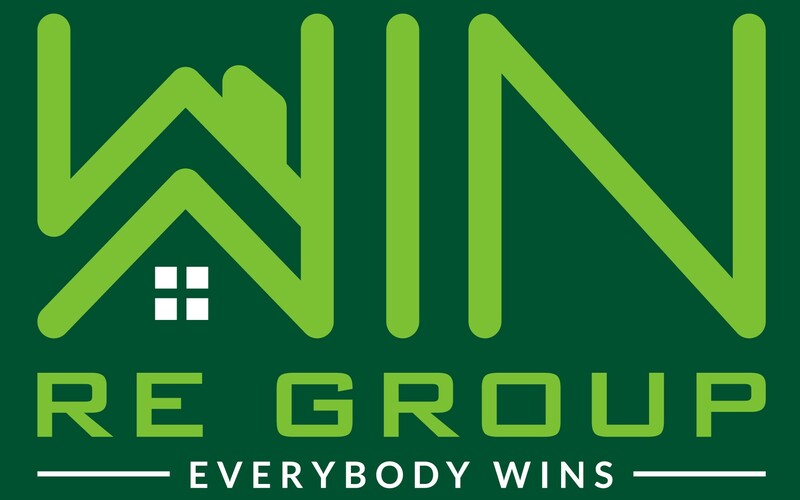 Win RE Group is the area’s premier real estate solutions company, and since our inception we have been helping homeowners along with improving communities in each and every city we work in. CT Homes LLC is truly committed to helping each individual customer. We focus on fast response, integrity and over-delivering on customer service. By putting the customer’s needs first, whether selling or buying a home, we can help you realize your real estate goals. 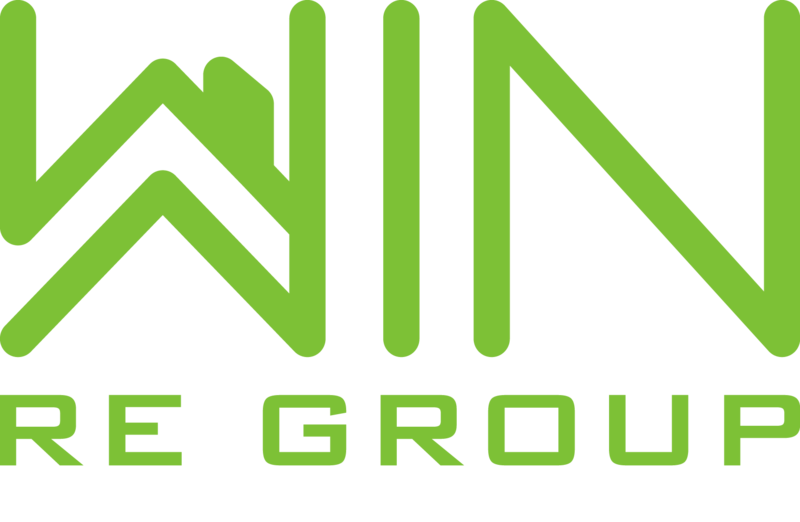 Is a managing partner of Win Re Group LLC and runs a successful real estate company. She has 12 years of experience in running various businesses. She is always working on providing win-win solutions for all situations. Her character is spoken for since she began her journey in the United States. She obtained hardships through the language barrier, however, she was determined to succeed. Phyllis started to sell Door to Door to improve her social and communication skills. This challenge shaped her into the successful business woman she is today.